The Hornstein Jewish Professional Leadership Program at Brandeis University is pleased to announce Anita Diamant as this year's recipient of the Bernard Reisman Professional Excellence Award, and as the Commencement Speaker on May 19, 2019, for the Hornstein graduating Class of 2019. Please join us in congratulating and honoring Anita for her service to the Jewish community. Starr Seminar goes to D.C.! 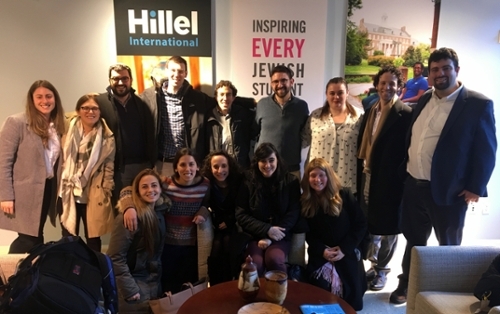 In December, Professor Mark Rosen and Hornstein students took the Starr Seminar to Washington, D.C. Starr Seminar, an annual four-day seminar in NYC, is organized around visits to the national offices of both well-established and emerging Jewish organizations. 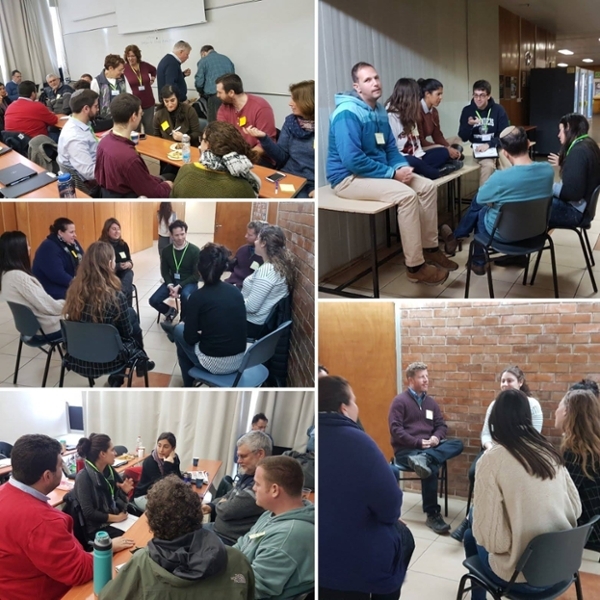 They meet leadership from as many as 15 diverse Jewish nonprofits and explore issues from a variety of perspectives. Students from both cohorts attended the DC seminar. The Hornstein Program welcomes the Class of 2020! 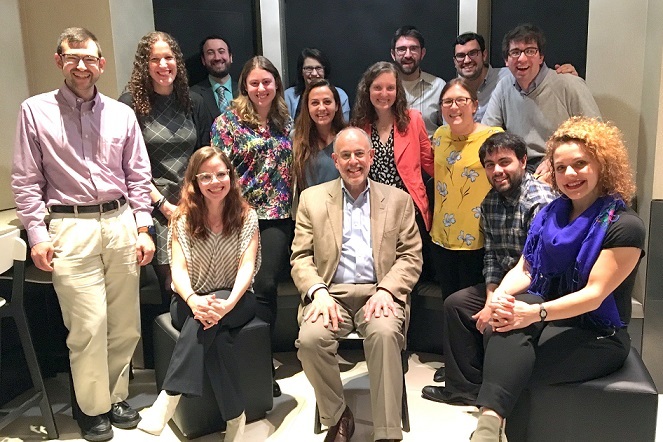 The Hornstein Jewish Professional Leadership Program is pleased to announce that Barry Shrage, a visionary leader of the American Jewish community, will join us in July as a member of our faculty. Barry, who has spent more than three decades as president of Combined Jewish Philanthropies of Greater Boston (CJP) will be appointed Professor of the Practice. The Hornstein Jewish Professional Leadership Program at Brandeis University is pleased to announce that Winnie Sandler Grinspoon is this year's recipient of the Bernard Reisman Professional Excellence Award. "Winnie's work embodies the vision, creativity, and sustained dedication that distinguished the Hornstein Program's long-term director, Bernard Reisman Z"L," says the Chair of the Hornstein Program, Prof. Jonathan D. Sarna. "She exemplifies the growing power of women in Jewish professional life, and also shows how careful succession planning can sustain Jewish family foundations over multiple generations." Winnie will be presenting the keynote address at the Hornstein Class of 2018 commencement on Sunday, May 13, 2018. Please join us in congratulating and honoring Winnie for her service to the Jewish community. WELCOME to our new HORNSTEIN Class of 2019! And welcome back to the Class of 2018! They all joined us on Sunday, August 27 for orientation, a co-curricular event in which students play a major role in planning and management. Thanks to Mikhael Reuven, Dalia Krusner and Prof. Joe Reimer for making it a special day! News from the Hornstein Program is published regularly on our Facebook page. Check it out!